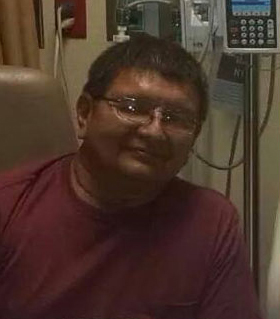 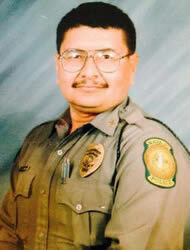 Senior Police Officer Ernest Montoya suffered a fatal heart attack while transporting a prisoner to the reservation's jail facility in Dilkon, Arizona. 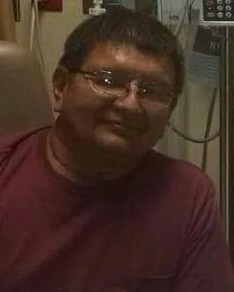 He had just arrested the man and was driving to the jail when he suffered the heart attack, causing his vehicle to leave the roadway. 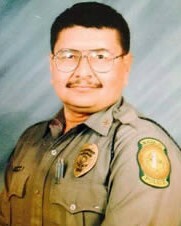 Officer Montoya had served with the Navajo Division of Public Safety for 21 years.